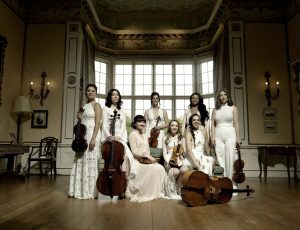 Marketing Profile have worked with String Infusion, a hugely talented female group of Musicians now for almost 2 years. 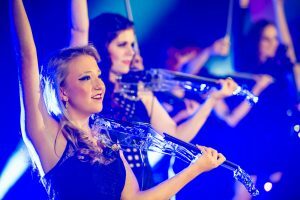 Emma Rushworth originally from Manchester set up this bespoke group offering an electric and strings crossover. Working together Marketing Profile have assisted String Infusion with both PR and Business Development. Led by Group Director, Tony Hallwood the group have now featured at a huge range of events across Manchester, London and Europe. 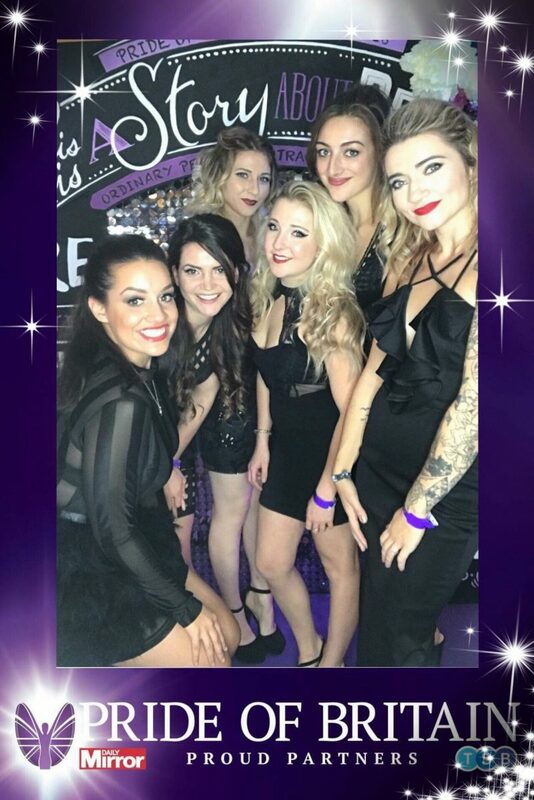 From Corporate launches to Weddings and from the X Factor (Providing live support) to most recently the prestigious Pride of Britain Awards. If you are looking for expertise with your Business Development then please contact Marketing Profile. 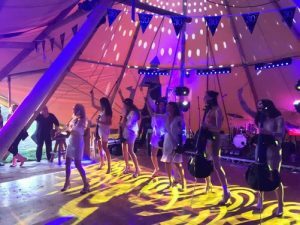 If you are looking for hugely talented female musicians for your next event, then please also get in touch for further details.